Ready to get hands-on experience in your field of study? Spend your summer sharpening your professional skills while you intern in the United States! IES Internships (a unit of IES Abroad) offers full-time, for-credit summer internships in Chicago in top U.S. cities for finance, business, manufacturing, fashion, printing, publishing, retail, and more. 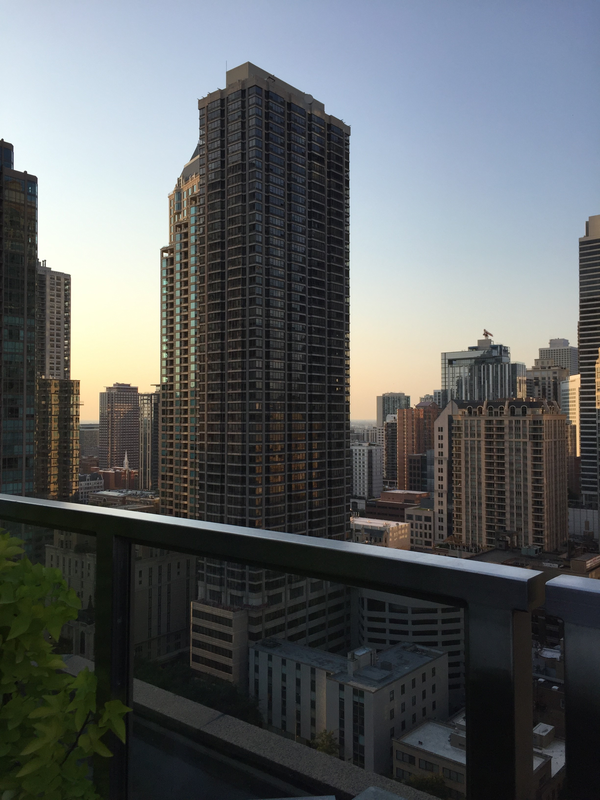 Make your host city your home as you immerse yourself in your internship, city life, and our professional development and networking opportunities. We work with you to find a guaranteed, eight- to ten-week internship placement that matches your interests and career goals. From securing your housing to providing you with a local transportation card, we're here to help you get to know the city that you’ll call home for the summer. There are endless opportunities for internships and exploration in these top cities for business, arts, culture, and industry. 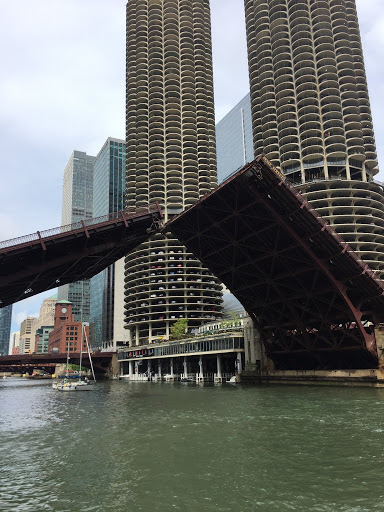 The recently-completed Chicago Riverwalk, is considered Chicago’s ‘second lakefront’ as it stretches for nine blocks along Wacker Drive. It’s best in summer when restaurant patios are open, boats sail by, and the sun is out. It’s also a great spot to view the skyline as the sun goes down. The 57-acre lakefront Museum Campus encompasses the Adler Planetarium, Field Museum, Shedd Aquarium, and Solider Field (NFL stadium). 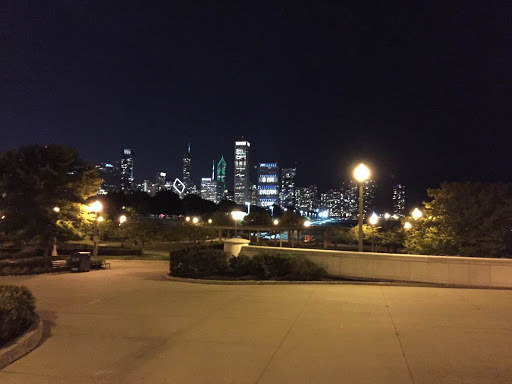 It also provides unmatched views of the skyline, features walkways, jogging paths, and greenspace, and links to Northerly Island, an outdoor concert venue. Two (of many) things Chicago is known for: skyscrapers and summer. The best way to enjoy both of these simultaneously? On your nearest rooftop terrace, be it at a hotel, office, or apartment building. The High Line, a 1.5-mile greenway on Manhattan's west side, was originally elevated railway tracks in heavy use at the turn of the 20th Century. 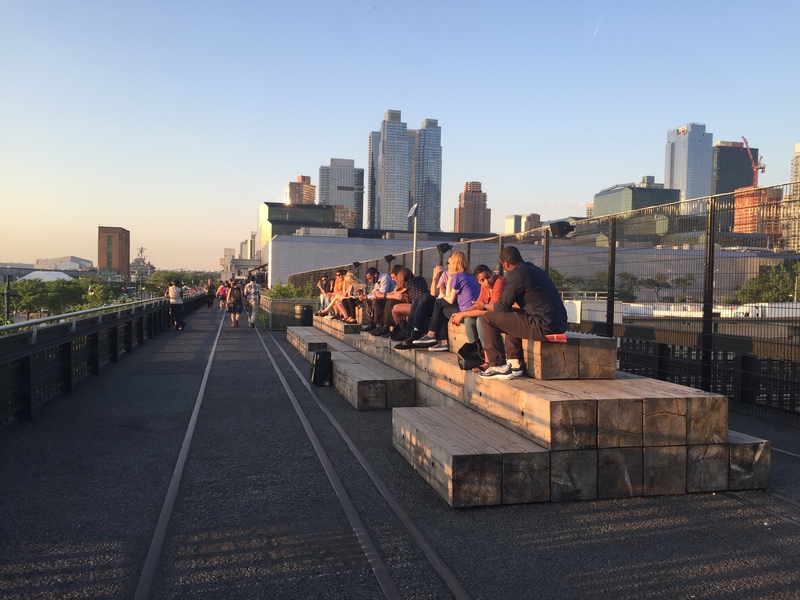 Today, the High Line features 360-degree viewing points, lush seating areas surrounded by 500 species of plants, public art, and even a food court. 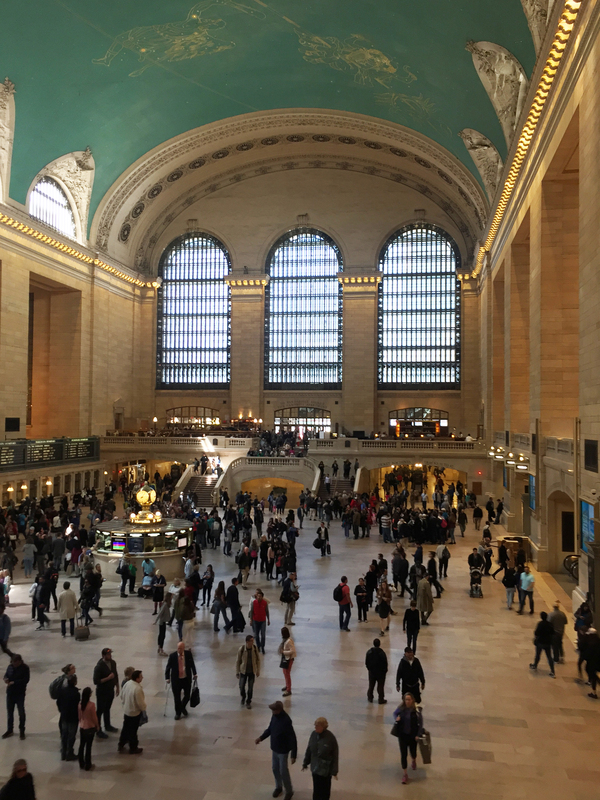 Grand Central Terminal is a great spot to meet, even if you’re not hopping on a train. Whether you’re taking in the beauty of the main concourse, or grabbing lunch on the dining concourse, there’s plenty to do and see at this iconic landmark in Midtown. 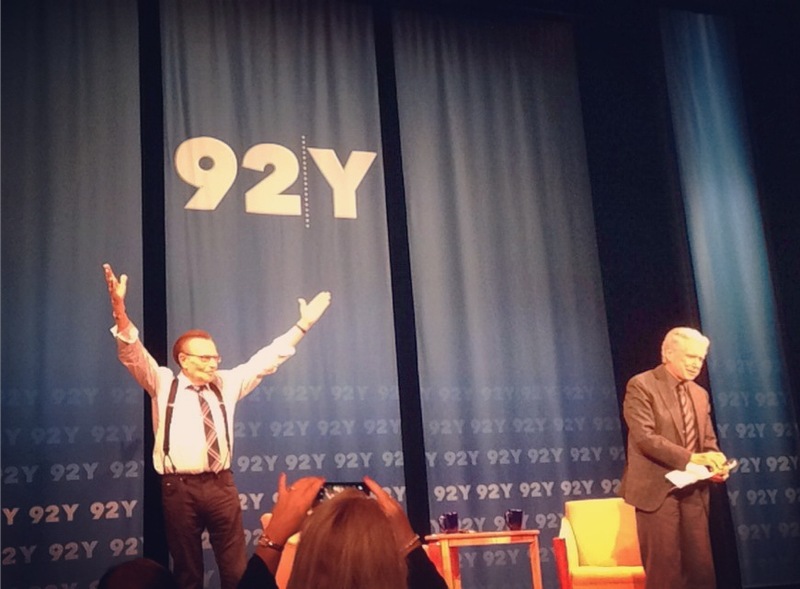 The 92nd Street Y is a cultural hub with a packed calendar, which also happens to be connected to intern housing. From speaking events with Anderson Cooper, Mindy Kaling, and Jamie Foxx, to classes and sports leagues, you’ll never run out of things to do after the work day is done.